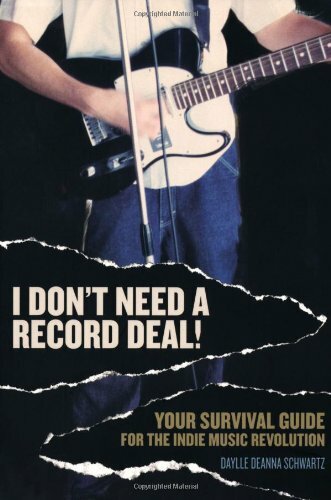 I Don't Need A Record Deal! Many young musicians have their sights set on just one goal: getting a record deal. It is widely, although often inaccurately, seen as the big prize for a professional musician. Now independent music consultant Daylle Deanna Schwartz shows how avoiding signing a deal may actually be better for your career. Her book is called I Don't Need A Record Deal!